The Duke at Rancho El Dorado is a championship style, Par-72, 18-hole golfclub fashioned for the golfer with a sense of discovery. The Duke creates a challenging golf experience for golfers with a passion for the game. The sporting spirit is alive and well at The Duke by enticing golfers to make risk/reward decisions. The Santa Rosa Wash snakes through the property enhancing the experience of change from hole to hole. 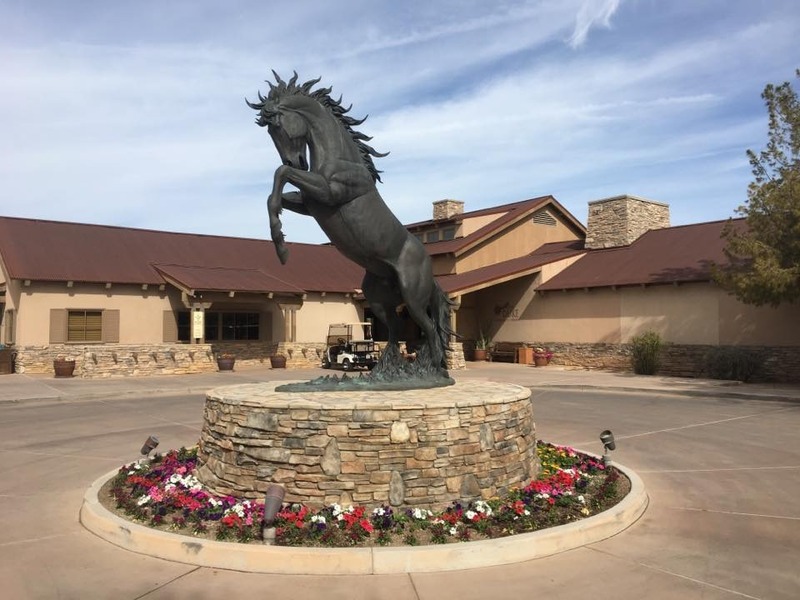 Featuring mountain views, attentive service, and plush conditions, The Duke has the feel of a Scottsdale golf club without "Scottsdale green fees".